The Basic Companies | Home Remodeling Services - basements, bathrooms, kitchens, and more. Ready to plan your project? We can help! 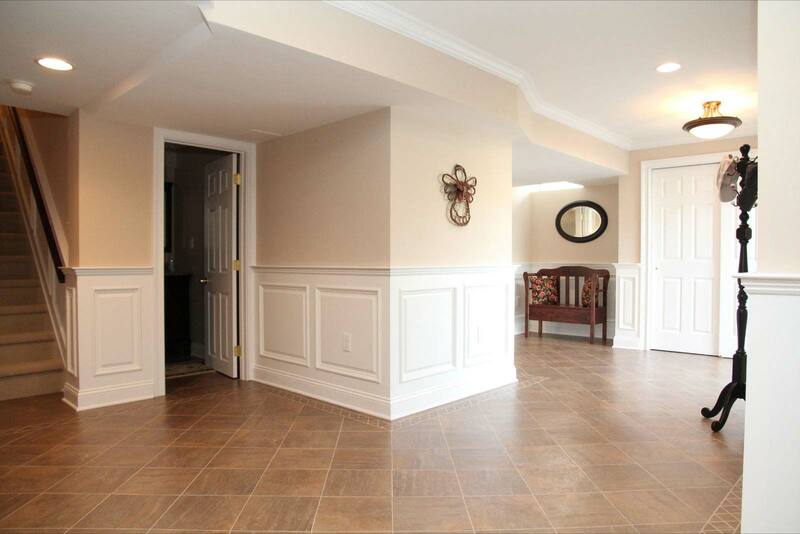 We’re an award-winning provider of home remodeling and renovation services – basements, bathrooms, kitchens, egress windows and doors, waterproofing and water remediation services, and more – for homeowners throughout New Jersey and Eastern Pennsylvania. We provide exceptional service, and our specialists ensure a seamless and worry-free installation that will be completed in a timely fashion. We offer a free in-home consultation to discuss your home renovation project and evaluate the workspace. Our home remodeling and renovation experts will present ideas and discuss the possibilites for your project. We'll create a custom design to create the space you envision. From basic to custom, your solution will include all of the features and details you desire. We will build your space to specifications - adhering to local code requirements - in a timely manner. Your installation team will execute your project, transforming your home into an exceptional living space that your family can enjoy. Our goal - to provide homeowners in New Jersey and eastern Pennsylvania with outstanding quality and service. We set the standard for price, quality, and service. If you live in New Jersey or eastern Pennsylvania, contact us to schedule your free, in-home consultation.